Victory! 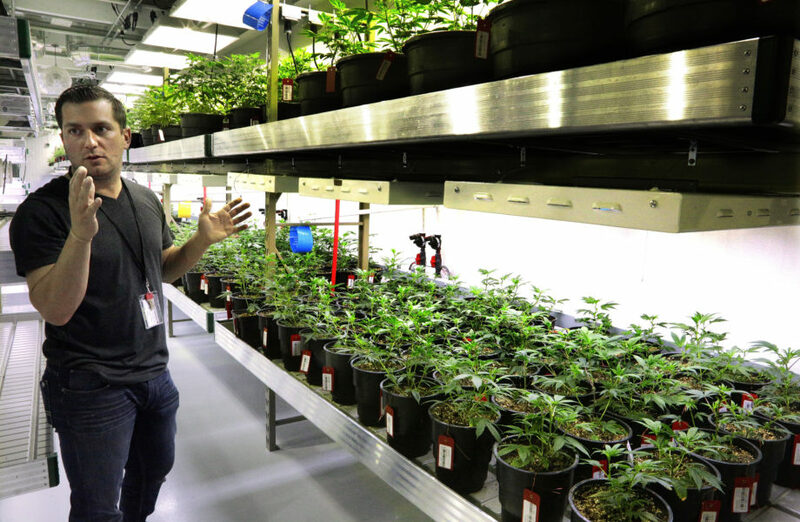 A federal court struck down an Illinois law that banned political contributions by legal medical marijuana businesses. Can the state appoint an "Exclusive Representative" to speak to the government on your behalf, whether you like it or not, just because you benefit from a government program? Victory! 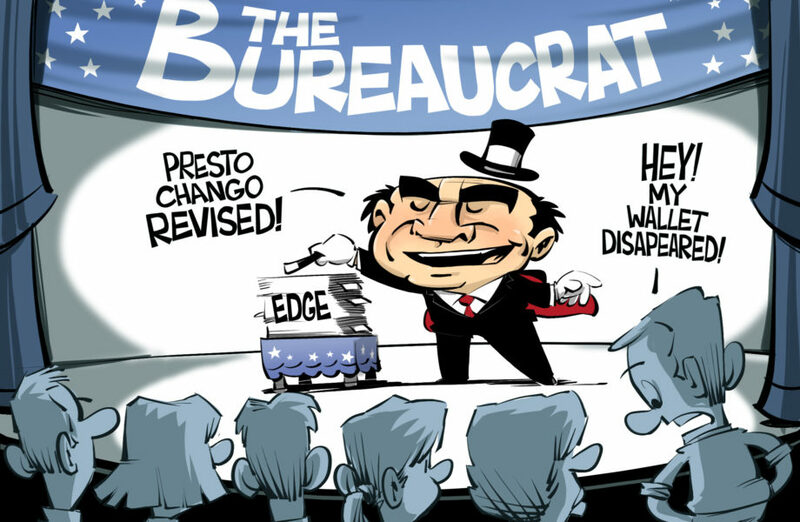 After LJC sued, a state agency changed its regulations to end illegal business tax credits. Victory! 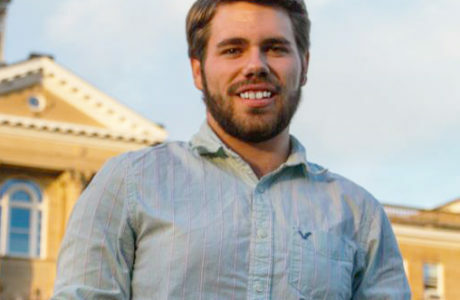 The Liberty Justice Center prevented Macomb, Illinois, from denying college student Steven Wailand the City Council seat to which he was elected. Victory! 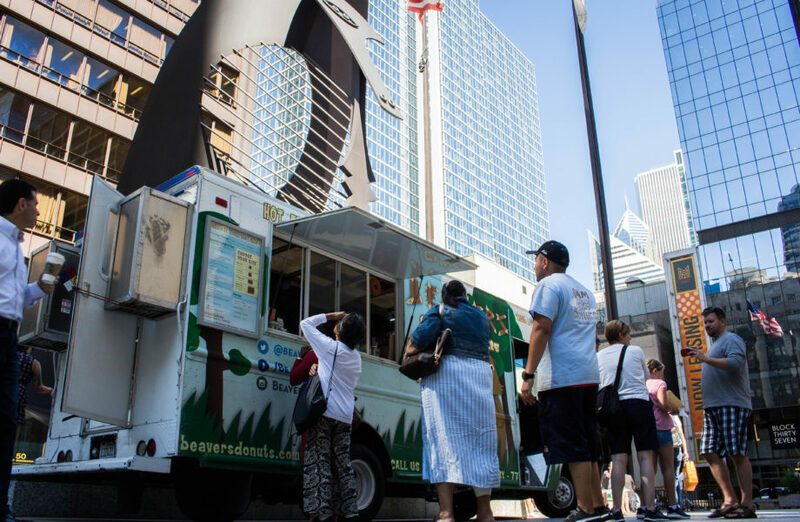 After LJC sued, Evanston repealed its unconstitutional restrictions on food trucks. Victory! 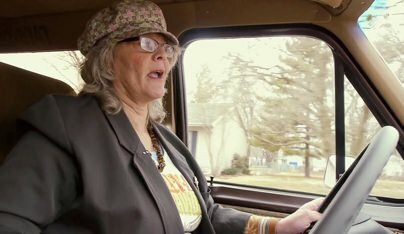 The Liberty Justice Center successfully challenged Bloomington's anti-competitive, unconstitutional vehicle-for-hire ordinance.